Today is remembrance day, and although it is celebrated largely on the Sunday, today marks the day back in 1918 when the First World War officially ended, on the eleventh hour on the eleventh day of the eleventh month. The act of a two minute silence began in 1919 on the first anniversary of the day, known as Armistice day, by those who recognised the importance of not forgetting the millions who were killed, injured and affected by the war. Today, millions of people will stop what they are doing to observe a two minute silence at 11am, in memory of all those who have been affected in all conflicts that have passed, not just the First World War. 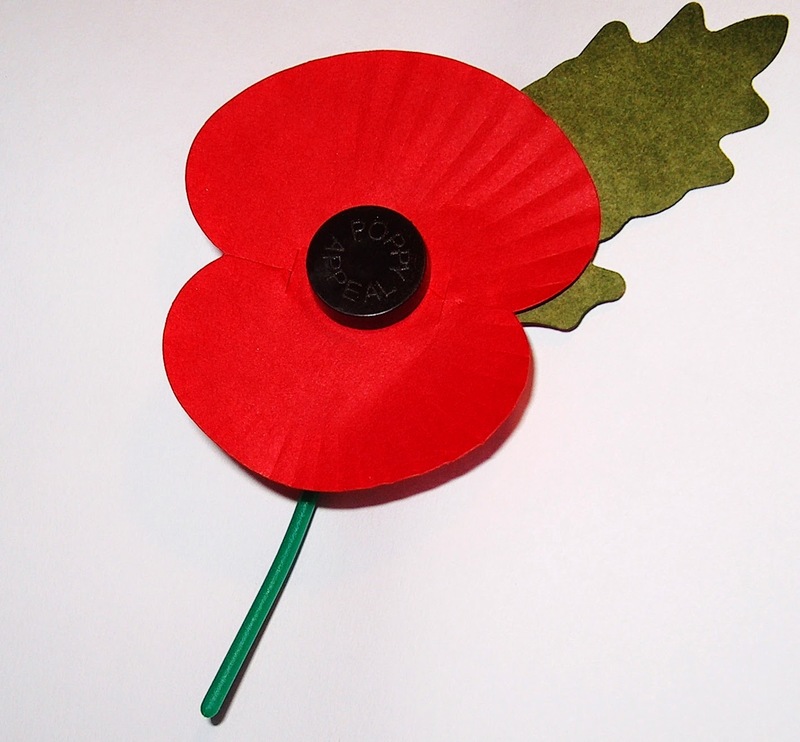 Let's join in and show our respects to those who have fought for our country.